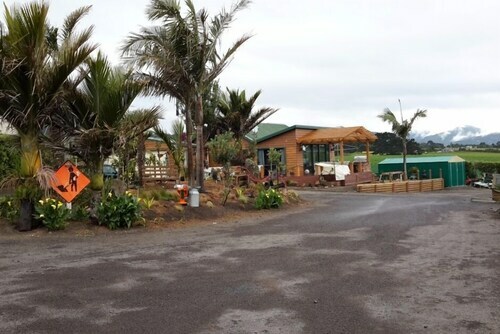 Situated near the beach, this motel is 1 mi (1.5 km) from Hicks Bay Lookout and 2.1 mi (3.4 km) from Onepoto Beach. East Cape Lighthouse and Waihau Bay Beach are also within 32 mi (52 km). Situated in Hicks Bay, this vacation home is 0.1 mi (0.1 km) from Onepoto Beach and 3.1 mi (5 km) from Hicks Bay Lookout. East Cape Lighthouse and Waihau Bay Beach are also within 32 mi (52 km). 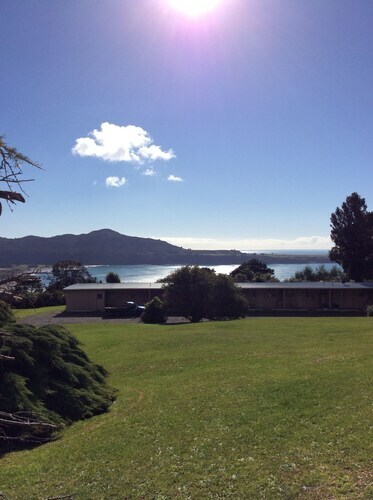 Situated in Potaka, this motel is within 20 mi (32 km) of Onepoto Beach, Hicks Bay Lookout, and Waihau Bay Beach. Maraehako Bay Beach is 29.5 mi (47.5 km) away. 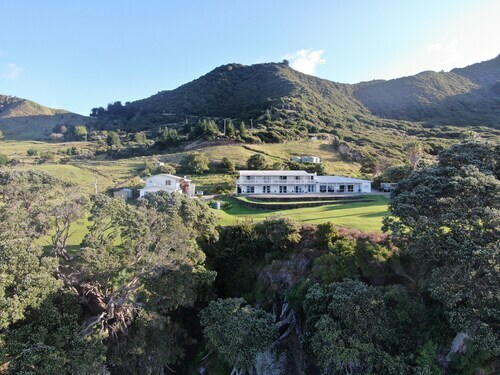 Situated in Waihau Bay, this vacation home is 0.8 mi (1.3 km) from Waihau Bay Beach and 11 mi (17.7 km) from Maraehako Bay Beach. 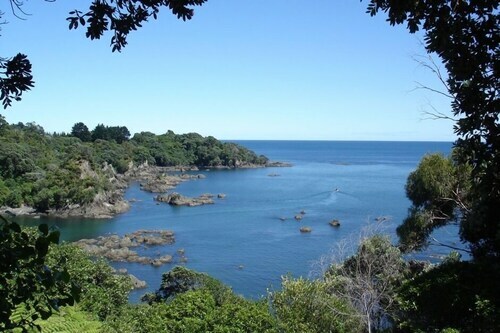 Te Kaha Beach and Onepoto Beach are also within 32 mi (52 km). 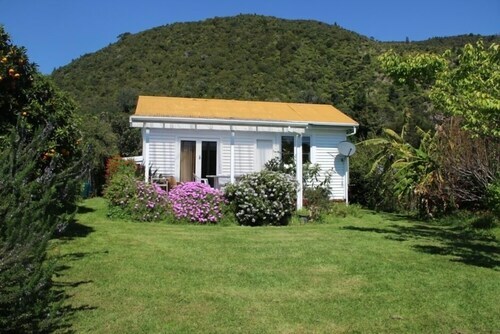 Situated in Waihau Bay, this cottage is 0.5 mi (0.8 km) from Maraehako Bay Beach and within 12 mi (20 km) of Te Kaha Beach and Waihau Bay Beach. Omaio Beach is 17 mi (27.3 km) away. 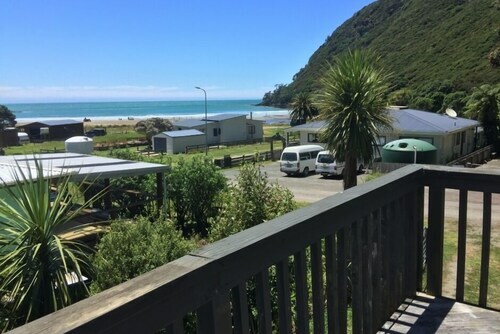 Situated in Waihau Bay, this vacation home is 0.5 mi (0.8 km) from Maraehako Bay Beach and within 12 mi (20 km) of Te Kaha Beach and Waihau Bay Beach. Omaio Beach is 17 mi (27.3 km) away. 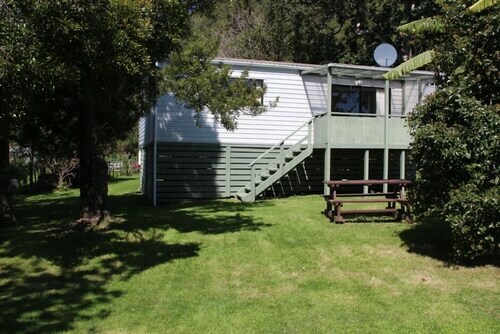 Situated in Waihau Bay, this vacation home is 0.5 mi (0.8 km) from Maraehako Bay Beach and within 12 mi (20 km) of Te Kaha Beach and Waihau Bay Beach. Omaio Beach is 16.9 mi (27.3 km) away.